The theme for the mini-exhibits is "trains & railroads, train stations, etc.". There will also be lively discussions about many aspects of the hobby and the exchanging and sales of postcards before and after the meeting. The doors open at about 12:30 to 12:45 pm. Anyone interested in postcards is invited to attend. 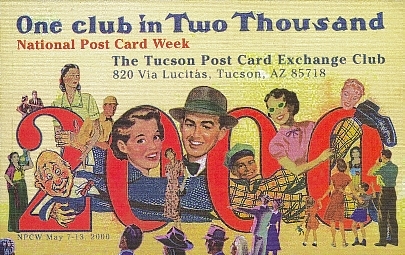 Meeting location: Postal History Foundation Library, 920 N. 1st Avenue, Tucson 85719. In central Tucson take Speedway Blvd. 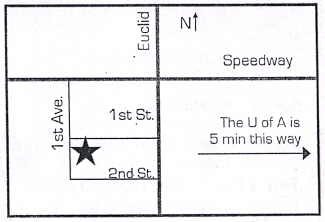 -- turn south on 1st Ave. and drive two blocks.